White Mineral Oil is one of the popular blending bases for personal care and pharmaceutical products. 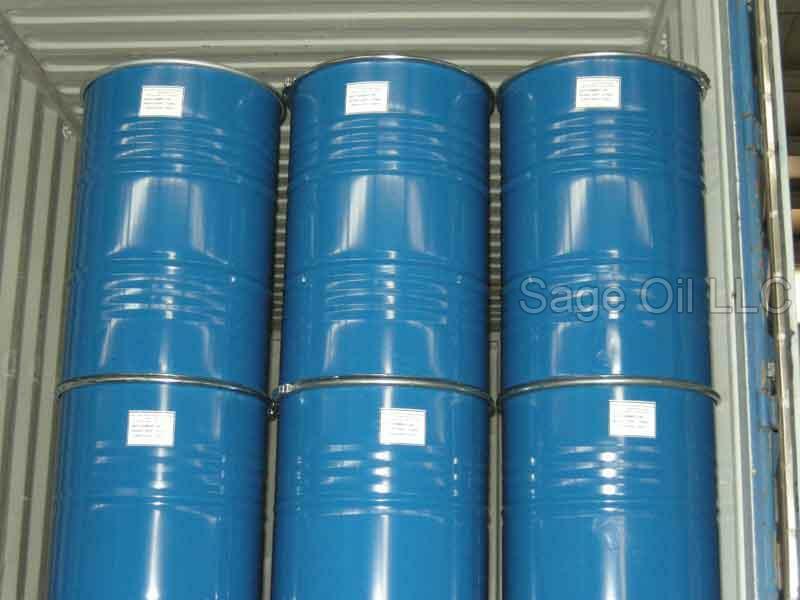 We are one of the leading Exporters and Suppliers of White Mineral Oil. We formulate White Mineral Oil using advanced technology under the supervision of experts. We conduct stringent quality tests on White Mineral Oil so as to ensure that only the defect-free product reaches the customers’ end. Applications : Baby Oil, Petroleum Jelly manufacture, cosmetics, pharmaceuticals, etc.